Today the American Board of Internal Medicine (ABIM) announced findings from our recent survey of all ABIM Board Certified physicians about Maintenance of Certification (MOC) and potential changes to the current assessment. 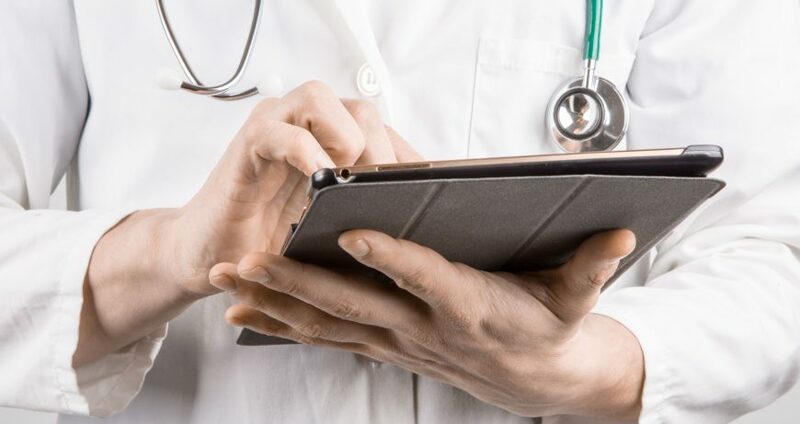 More than 9,200 physicians responded to the survey and provided general direction about what they might want a future MOC assessment to involve. Read our news release. By using a representative sample, ABIM was able to make inferences about the full population of ABIM Board Certified physicians. Learn more about more about key findings from the representative sample on the What We’re Hearing page. 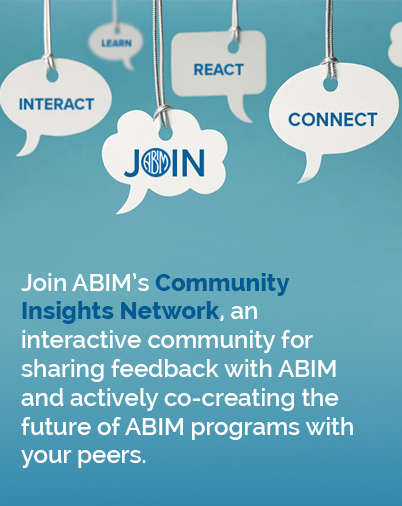 Responses from all survey participants and the representative sample are important to consider and are being used by ABIM to inform development of new assessment models. Visit the Get Involved page if you are interested in participating in these ongoing conversations. Coming soon: Later this spring, we will share a timetable to seek feedback from physicians, launch a pilot, evaluate the pilot and ultimately implement changes.